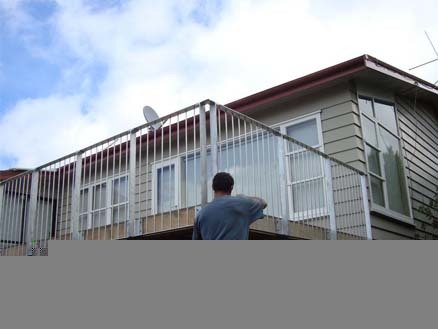 Metalworx provide on-site engineering services anywhere around the wider Wellington region. Metalworx staff work closely with a number of building contractors on a regular basis, fabricating and installing structural steel into new and existing buildings and houses. 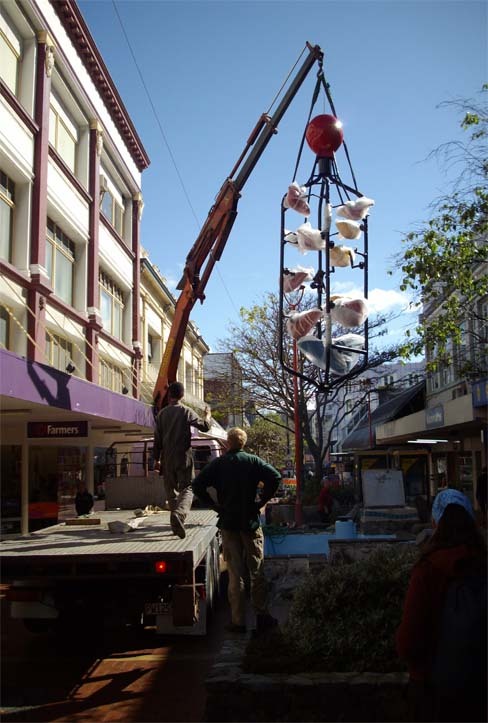 Metalworx have been involved in a number of exciting projects around the Wellington region including the removal, refurbishment and reinstallation of the iconic Cuba St Bucket Fountain earlier in 2009. 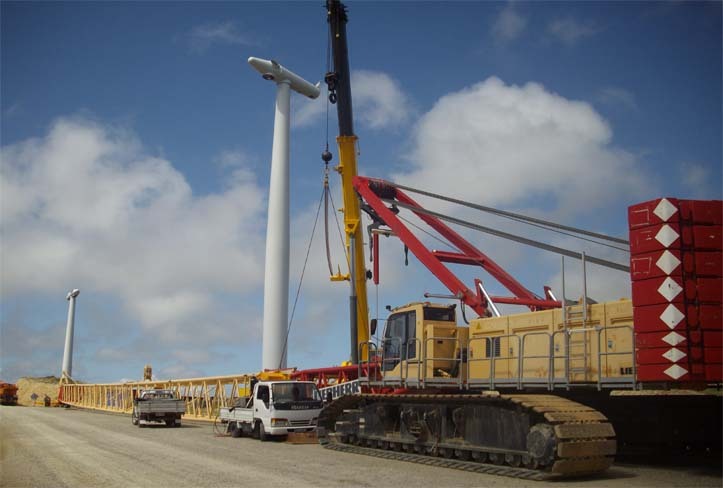 Metalworx staff have a proven track record of honesty, efficiency and experience in a diverse range of on-site engineering activities. Metalworx ensure they turn up on site when they promise and are not afraid to get stuck in and get the job done.